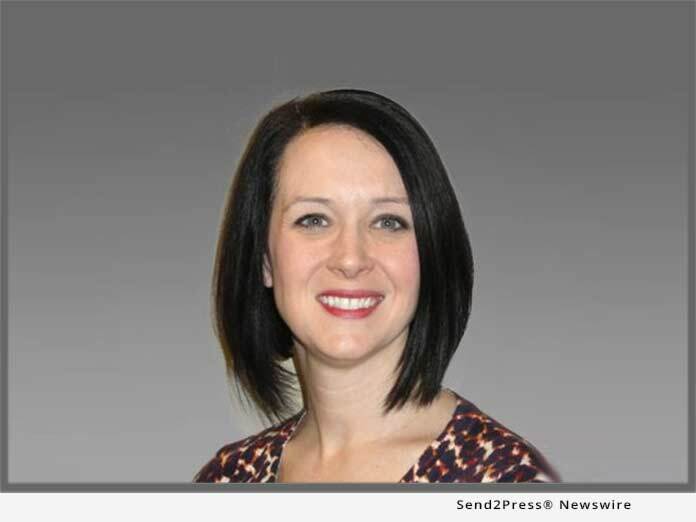 DALLAS, Texas, Mar 20, 2019 (SEND2PRESS NEWSWIRE) -- EPIC Insurance Brokers and Consultants announced today that Stephanie Pitzer, CRM, CIC has joined the firm's Property and Casualty operations, as a Client Executive, reporting to EPIC Managing Principal and Director of the Southwest Region, KJ Wagner. Pitzer, based in Dallas, will be responsible for new business development and the design, placement and management of property/casualty insurance programs, providing risk management strategies and solutions for mid-market and large clients. Pitzer joins EPIC from Willis Towers Watson, where she served as an Account Executive. Prior to that, she also spent significant time with Higginbotham as a Senior Commercial Account Executive. "We are thrilled to continue the growth of our Property & Casualty team in the Southwest region with Stephanie's addition," said KJ Wagner. "She brings a strong risk management background that adds tremendous value to our clients. I am excited to reconnect with Stephanie. She is a talented professional who will be a terrific addition to EPIC." Stephanie Pitzer can be reached at stephanie.pitzer@epicbrokers.com or 817-938-6602. EPIC now has more than 1,800 team members operating from 80 offices across the U.S., providing Property and Casualty, Employee Benefits, Specialty Programs and Private Client solutions to EPIC clients. With run rate revenues greater than $575 million, EPIC ranks among the top 15 retail insurance brokers in the U.S. Backed and sponsored by Oak Hill Capital Partners, the company continues to expand organically and through strategic acquisitions across the country.